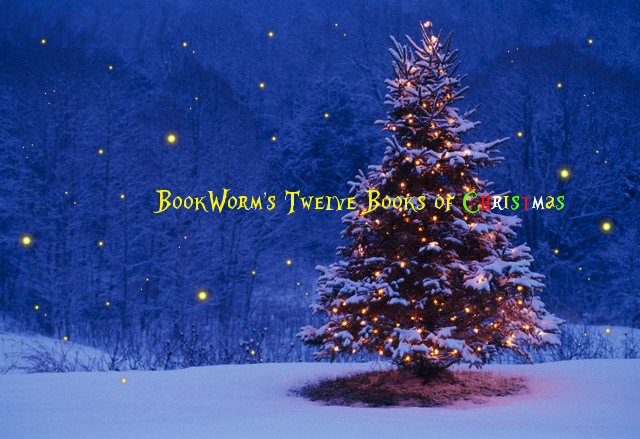 It's the final countdown to Christmas, so to keep the blog in the Christmas spirit, I thought I'd number my 12 all-time favourite books to give (or receive) as gifts. Moving away from the classics, this is more for the fantasy fans out there. 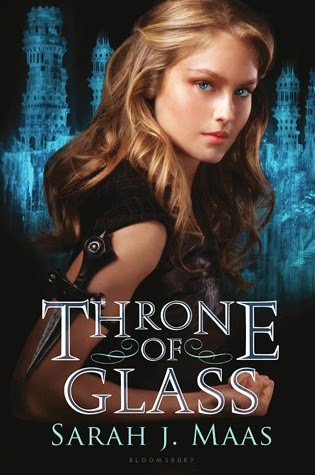 Throne of Glass follows Celaena Sardothien, a trained assassin with more secrets than Albus Dumbledore. She's rescued from a prison camp by the Crown Prince of Adarlan to work for the King. Badassery ensues, and if you get this as a gift for someone and they like it, you'll have great options for birthday presents - the next two books in the series, Crown of Midnight and Heir of Fire respectively, are already out. 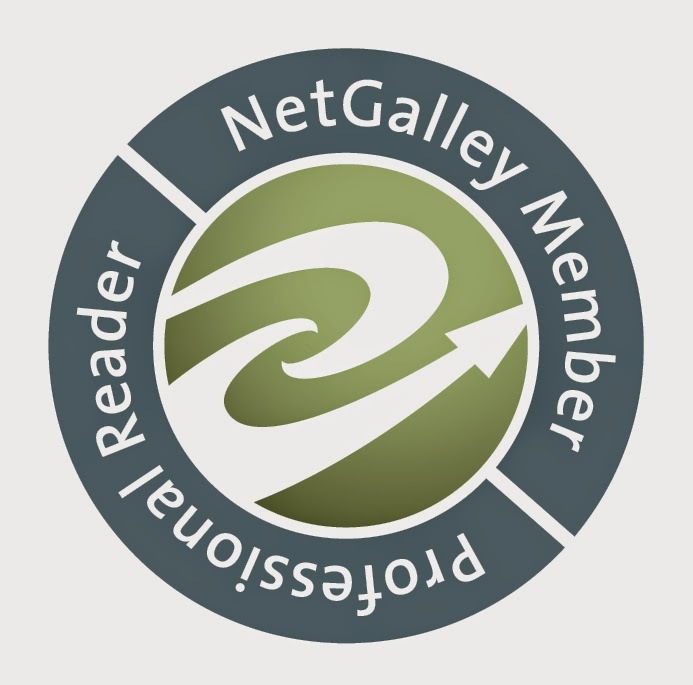 You can read my (very excited) review of Heir of Fire here. Throne of Glass is a good bet for anyone who liked Kristin Cashore's Graceling and Maria V. Snyder's books.